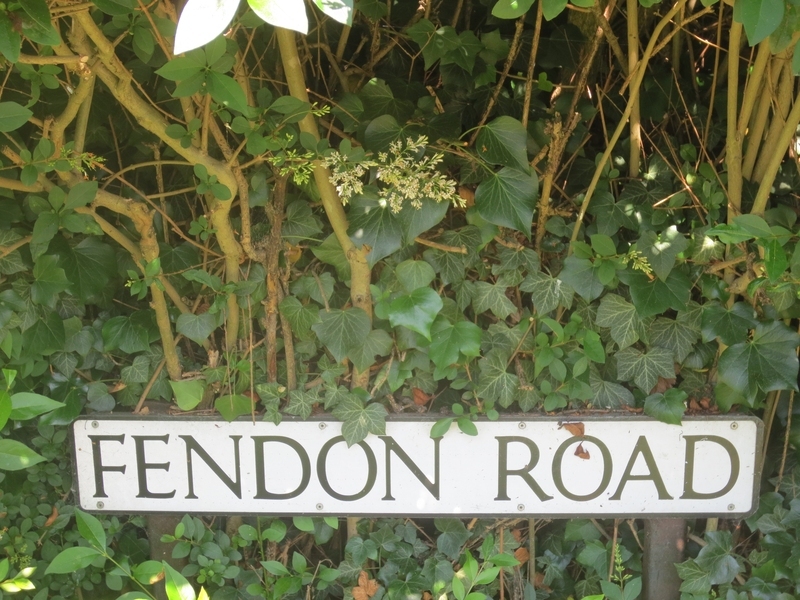 Fendon is the name of an open field once owned by St Thomas’s Hospital, London. The field was between Long Drift (Cherry Hinton Road) and Trumpington Drift (Queen Edith;s Way). This area became waterlogged in the winter effectively isolating Cherry Hinton until effective drainage was introduced in the mid 19th century. In 1826 fifty men were employed in the drainage scheme to improve the quality of the land here owned by St Thomas’s Hospital and more works were carried out between 1845 and 1869. OS maps show how the houses on the southern side of the road had gardens which backed onto the water course which originated at Nine Wells and ran parallel to Fendon and Mowbray Road towards Coldhams Lane. In 1994 the Cambridge Evening news reported how Ali Djelassi from Tunisia had bought a dilapidated house in the road and renovated it into a luxury Tunisian style house which he called Makfoura, after his home village near Tunis.